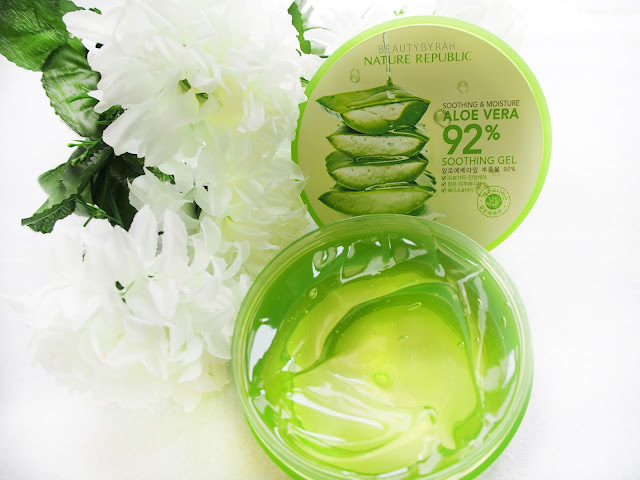 Nature Republic Aloe Vera Gel is no stranger to the beauty aficionados and I got to say that this is probably my third tub. This was one of the three items in my BNT box and I was pleased to see something familiar. As I tend to dislike heavy creams and moisturisers, I usually reach for this to moisturise my skin before going to bed. Did you know that aloe vera is a anti-inflammatory and anti-bacterial agent? I found this to be exceptionally soothing when I had some skin allergies (thanks to the sneaky alcholic drink I had the past week) or when I use it right after epilation (and man, my skin is always crying out after). 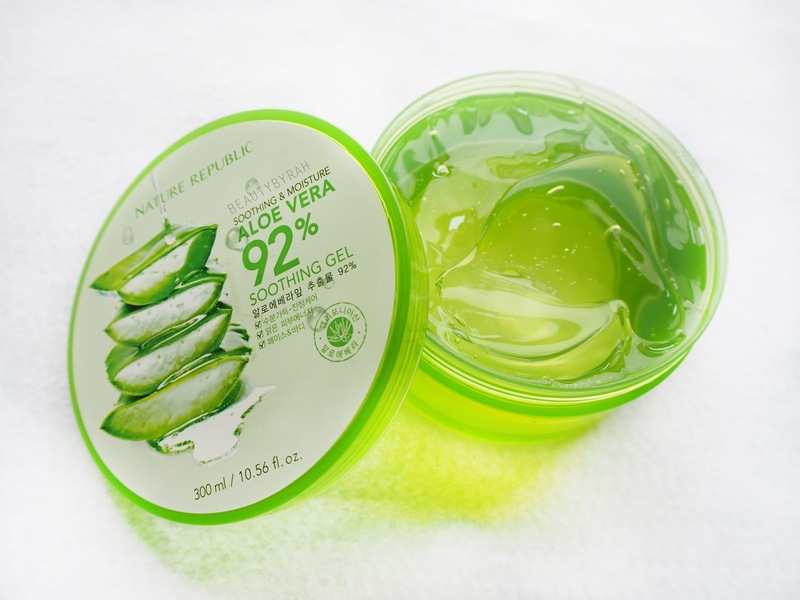 Despite it containing only 92% Aloe Vera, I found that this gel does provide majority of the benefits that 100% pure aloe vera is supposed to. This comes in a pretty darn large jar and it is fairly affordable, so it is definitely a good alternative. However, I am not a fan of the jar packaging as it is pretty unsanitary and could result in quite a mess if you're not careful. 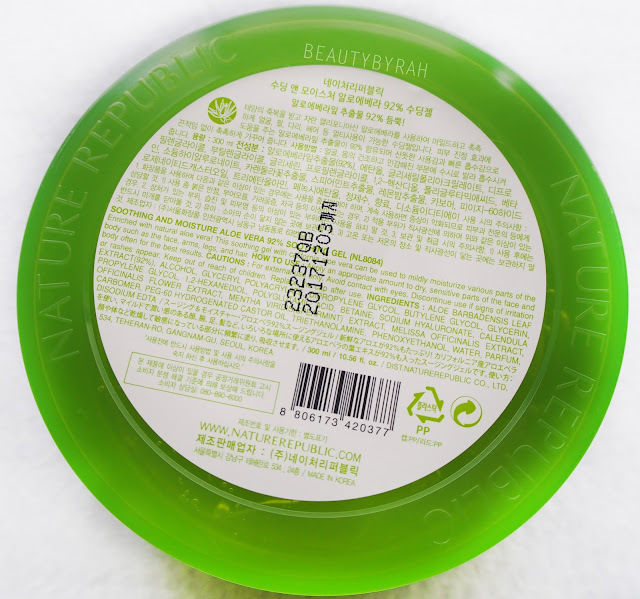 The product is a viscous, transparent gel that blends fairly easily on the skin. It does have slight tackiness to the skin right after application, but that soothes away in about a minute or two, leaving the skin smooth and tack-free. As mentioned before, my favourite use for it has to be a body moisturiser. It does a good job of hydrating my skin and keep the dry patches on my knees and ankles away. I also like how cooling it feels on the skin upon application! Great for the hot hot hot weather and my last week of sleeping without an air conditioner. Now looking at the ingredients, Aloe Barbadensis Leaf Extract is the first but alcohol is the second. and that is a little disturbing as this means that it is of pretty high concentration. We all know that alcohol isn't the best for our skin and I would not really recommend this to be slathered all over your face as a moisturiser or for sensitive areas such as the eyes. On the site, there are recommended uses of the gel, such as a makeup remover for the eyes. 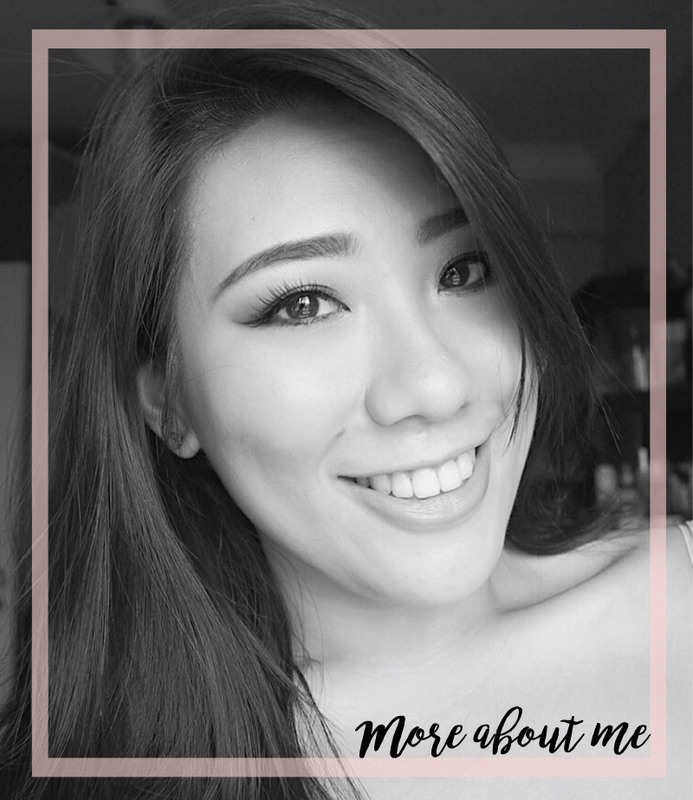 Now, my makeup is pretty substantial and I love using waterproof mascara. Despite its alcohol content, I was hesitant to place this near the eyes. However, I tried it regardless and this failed to remove my eye makeup well - in fact, it left me looking like a panda and a little depressed. So I'd only recommend this for those light eye makeup days where it isn't a challenge for removal. I got to say, I wasn't daring enough to mix this with my foundation as suggested. 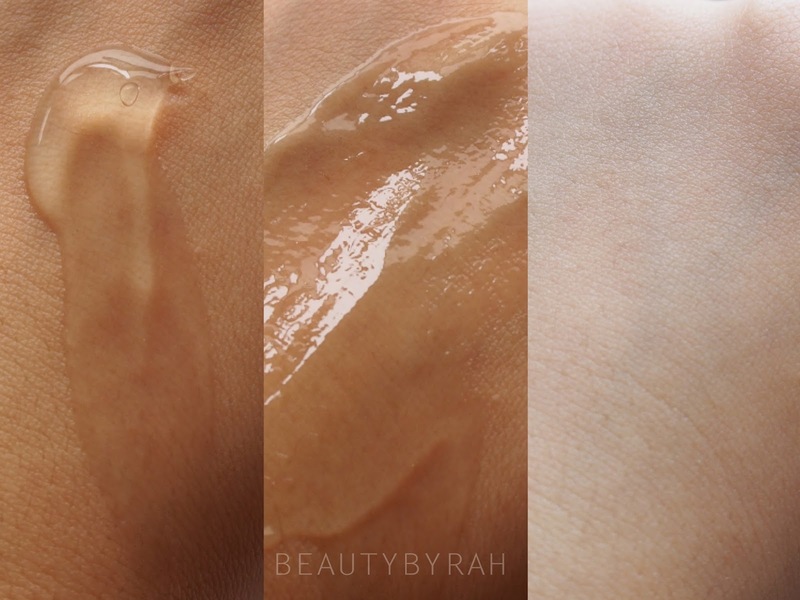 This is due to majority of my foundations being silicon-based and this gel is water-based, and we all know they do not mesh well. I got ready in the morning to try this out but chickened out in the end. Maybe I'll try this one day where I have no work and have all the time to do (or re-do) my makeup in the morning. Has anyone tried this? Do share if you have as I am seriously intrigued by this! Uses for beauty aside, I found this to be extremely helpful to get rid of the itch whenever I get mosquito bites. Just dab a lil of this gel onto the spot and the itch is alleviated in a matter of a few minutes! You just gotta resist scratching then, as that will defeat the purpose! It also helps blisters on the feet to heal a tad quicker too - so if you are trying out a new shoe and got injured in the process, slather some of this on! 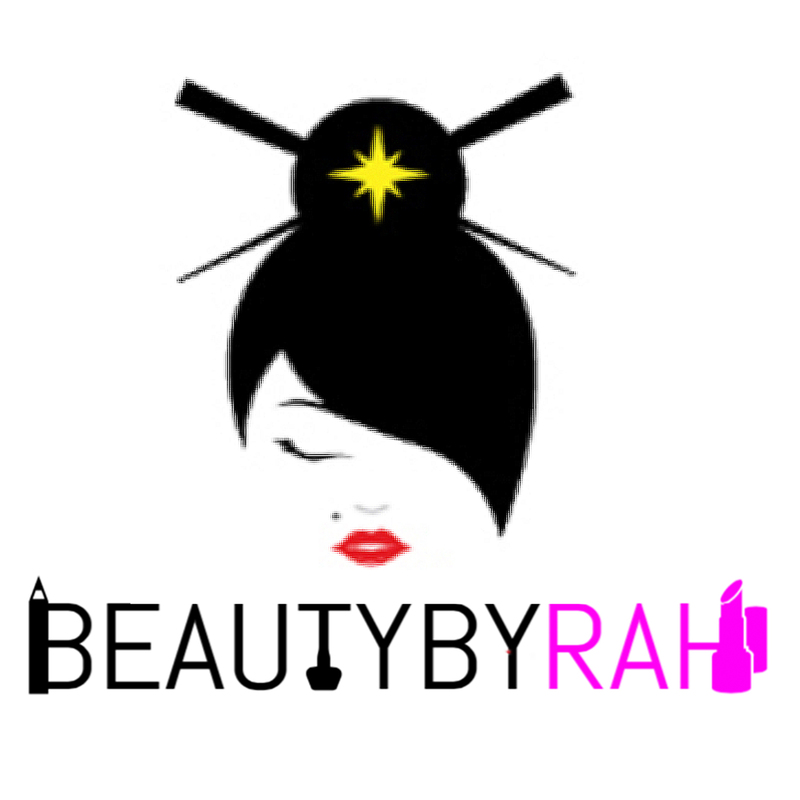 Overall, this is a pretty multi-purpose product that is affordable. I do like it quite a bit and would definitely keep using it to moisturise my body! That's all from me! Thank you for dropping by!